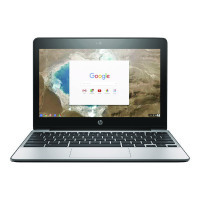 Ideal for collaborative work or learning, the HP Chromebook 11 G5 has interactive tools and is simple and easy to use with great security. 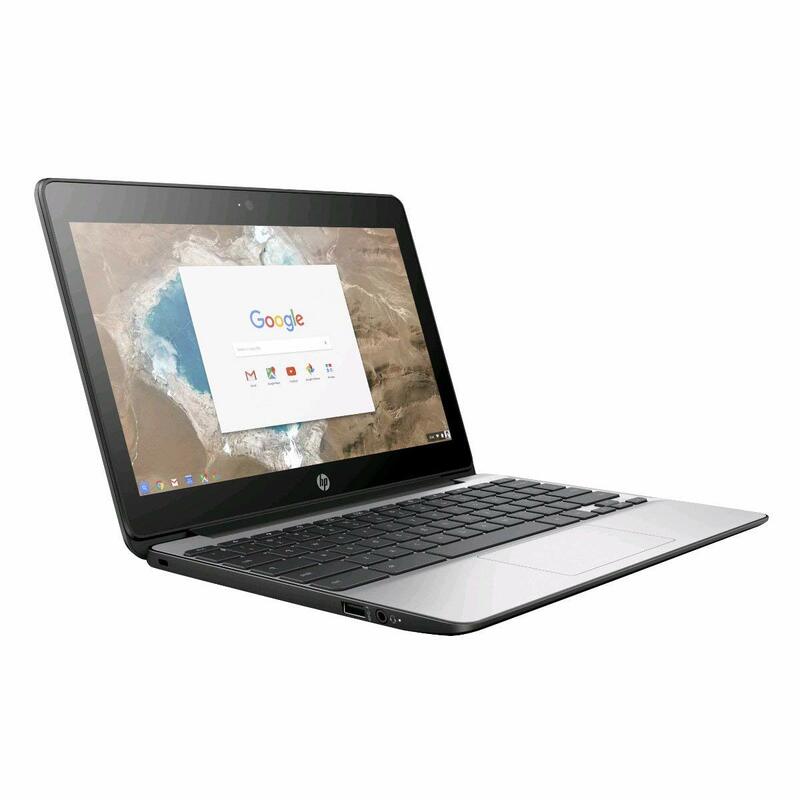 This rugged and durable HP Chromebook can see you through anything with co-moulded rubber edges that are ready for daily bumps and dings and a keyboard that is resistant to minor spills. 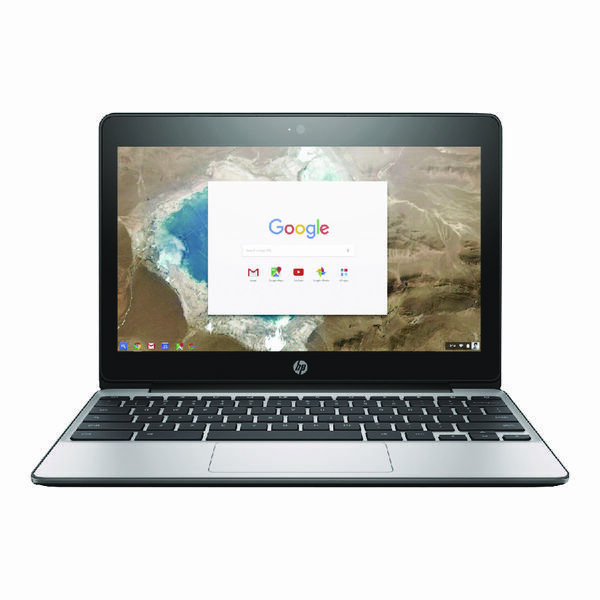 The Chromebook is designed to offer a low maintenance and highly manageable option that's ideal for easy sharing and use.